A car accident can quickly turn a good day into a disastrous one for you. You may have started out your day feeling good and suddenly everything changes as you find your car getting hit by another vehicle. The incident can be very traumatic for you, and you may not be sure just what you should do in the moments following the accident to avoid any further complications. Before you start jumping to conclusions and reactions, there are some things you want to make sure you do not do after your car accident in Long Beach so you can protect your rights. Your initial impulse may be to get as far away from the accident scene as possible because the thought of it is so traumatic to you, but it is important that you stay at the scene of the accident until law enforcement and officials arrive at the scene. Leaving the scene of an accident is considered a crime and the last thing you want is to have criminal charges waiting for you on top of the medical issues you may have to deal with. Staying on the scene will also allow you to get medical treatment from emergency personnel if you need it. 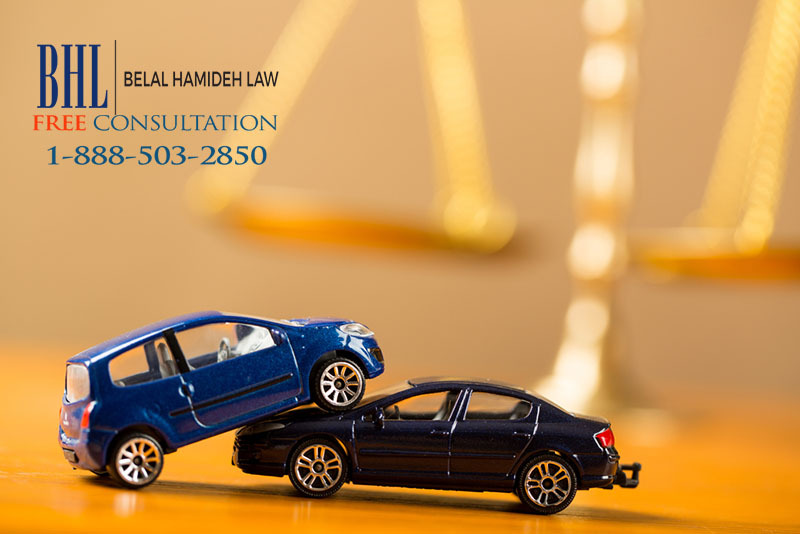 You may get contact from the other party involved in the accident, their insurance company or their attorneys, looking to get statements and information from you about the car accident in Long Beach. 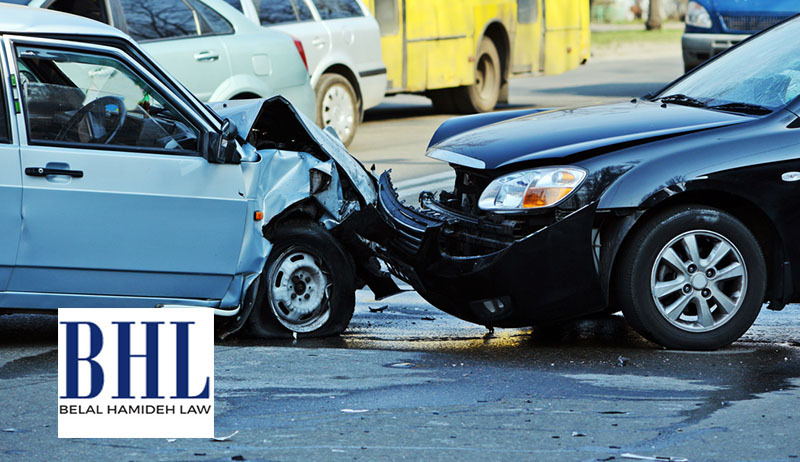 It is in your best interest not to speak with anyone directly about the accident in the immediate hours or days following the accident until you have had a chance to speak with a lawyer yourself. 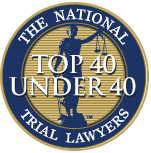 You do not want to say anything about the incident that could be used against you in settlement or court proceedings and talking to your lawyer and then referring others to your attorney is the best step you can take. What you do want to do after your car accident in Long Beach is make sure you get the medical attention you need and then contact an attorney for legal advice with your case. 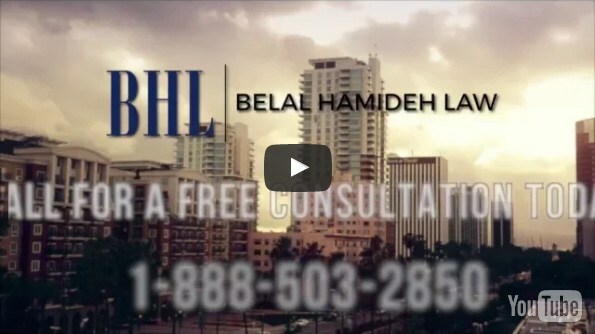 At Belal Hamideh Law, we can give you the advice and representation you need to make sure you are treated fairly. You can call us at 888-503-2850 and schedule a no-cost consultation with us so we can give you the advice you need about your accident.